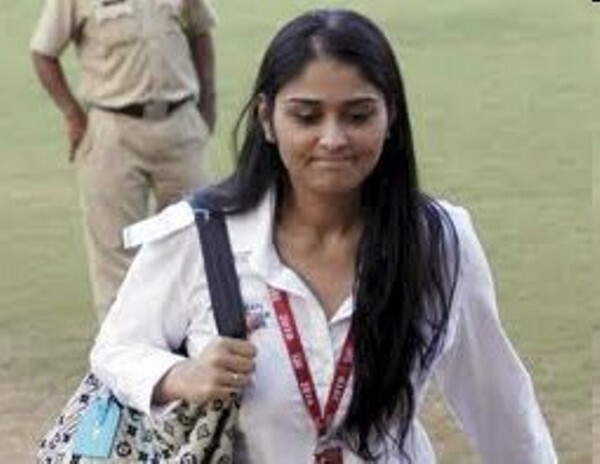 Poorna Patel was seen with Suresh Raina before he was leaving for the West Indies tour. 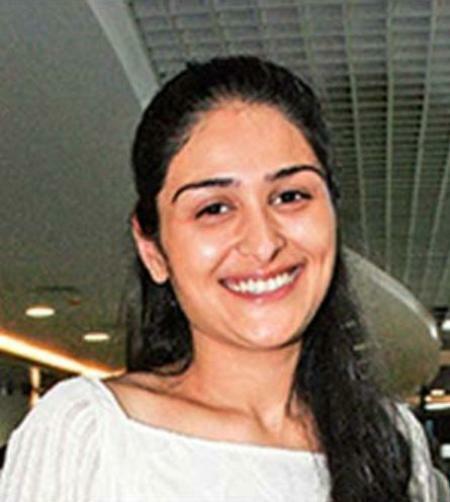 She is the daughter of Aviation minister Praful Patel. 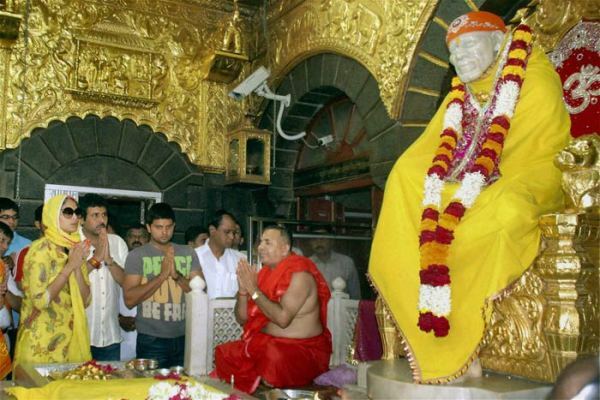 Is Poorna Patel girlfriend of Suresh Raina? 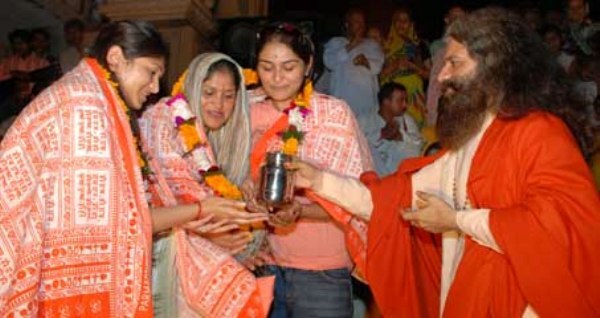 crickethighlights.com manages to bring you 5 pics of Suresh Raina and Poorna Patel together in a temple. No raina don’t considered others comments its your life you only decide. Bhai koi achchhi ladki dekh. tu to baise bhi mast munda h…. i love u raina….i just have a request:)plz score many hundreds and fifties in the upcoming matches…be the best player in the indian team….all the best for ur future…poorna is gud-looking..its ur wish 2 marry her…:)<3<3<3<3 love uuuuuu<3. jst wait..u deserve much better than her..
iam a better choice than her. she is not that much fair ! raina plz ,mujhe nahi pata tha that ur taste is sooooooo bad,see mahi what a great choice he has,plz.its just her plan 2 bcome famous,dont b misunderstood.bst of luck. 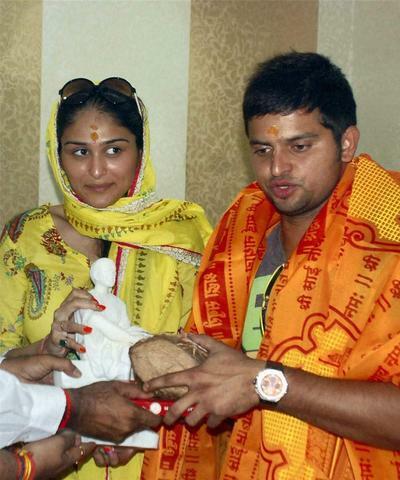 U can get better girl than this.she doesnt suit u.
i like u raina but dont get such roumers on u…. hey ! 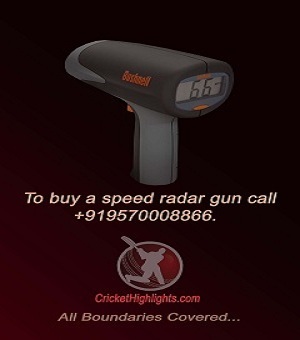 I personally think that raina could have a better option. Love is blind my friend!!! !